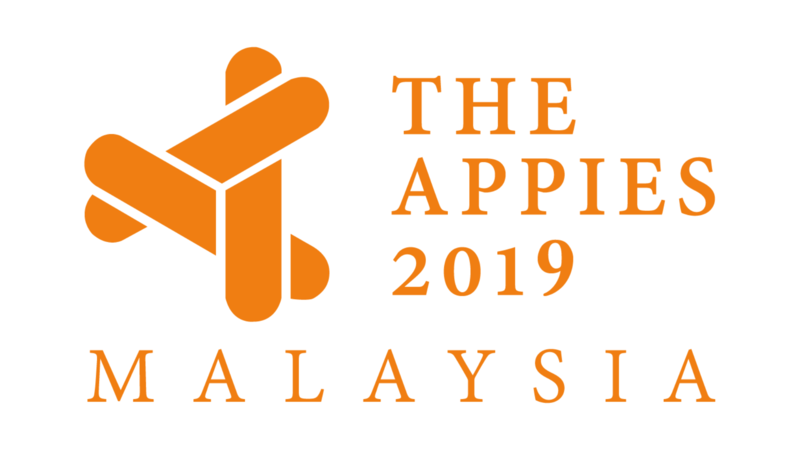 (marketingmagazine.com.my) – The winners and delegates at the inaugural APPIES Malaysia brought home more than trophies and great memories. Thanks to an innovative new awards presentation format the event’s theme of ‘Sharing Is Learning’ went beyond just a catchy tagline and was what delegates truly experienced. The awards show made its mark on Malaysian shores for the first time on May 19th and 20th, having been held in Singapore for the past seven years. Following an interactive judging format, presenters of the shortlisted campaigns must be ready to not explain but also defend their campaign’s concept and results to the judges and the over 300 delegates who attended. Going beyond the traditional awards show, where judges are typically cooped up in a room deliberating over a winning entry. APPIES wanted to break down the doors of learning in the marketing industry, shortlisted entries were looked on as case studies which could be analysed by both the judges and delegates. Presenters had to follow an interactive 4-6-20 format, where they had to show a 4-minute creative reel summarising their campaign, present and justify their campaign in a 6-minute presentation and finally field questions about the campaign from the judges and audience for 20-minutes. Across the two days, 36 campaigns from Malaysia’s leading brands including McDonalds, Maxis, ASTRO and IKEA battled it out at Eastin Hotel, Petaling Jaya, for the coveted Gold APPIES award. Each presentation, done by the brand marketer and agency, were judged by a panel of 22 seasoned marketers including Ben Mahmud- Head of Retail Marketing of Shell Malaysia Trading and Eric Wong-Marketing Director of IBM Malaysia, who did not hold back in asking the tough questions to the presenters. Questions on as why a particular marketing channel was chosen, to asking how their marketing efforts translated to sales, the APPIES stage saw some presenters falter and others shine as they tried to win the hearts of the judges heart. Presenters enjoyed the interactive presentation format, Emily Lim MD of Lion & Lion Malaysia and Silver Winner for, L’Oréal Raya Cantik Bergaya shared that answering the judge’s questions was what she enjoyed most. While it was initially nerve-wracking, she found the questions and observations from the judges to be spot on. “I truly believe in of the whole mantra of learning. Through this process we have gotten a great exposure.” shared Amy Gan, of Pemanis who won Gold and Silver awards for her brand Wonda Coffee. “This event has given us the right exposure which we can’t get from daily work. This was a huge eye opener, listening to all the campaigns, whether it was the campaigns we presented or from the other speakers, it was enlightening.” Amy added. Check out our full coverage of The APPIES Malaysia Awards in MARKETING’s May-June issue. For the sixth year running, we are bringing back the famous Best of Global Digital Marketing Conference to KL with a special focus on Content Marketing this year. Featuring leading award-winning campaigns covering brands from Sony, Buzzfeed, Dell, BBC, The New York Times, P&G and more. Unique case-study based learning, as our team monitors over 200 digital marketing award shows across the globe and interviews the winners. Based on this extensive work, we produce in-depth case studies. APPIES Judges in the SPOTLIGHT!